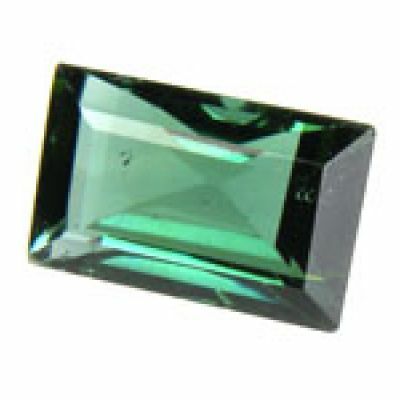 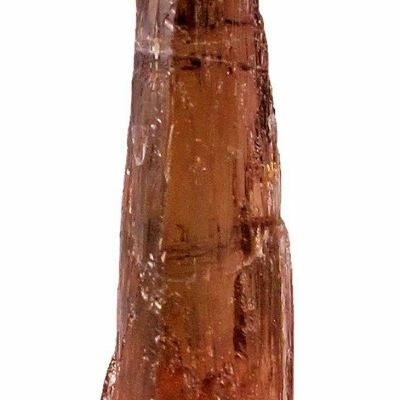 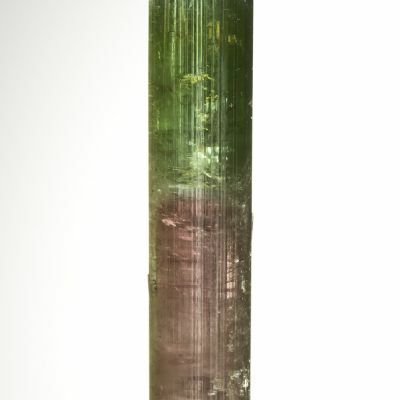 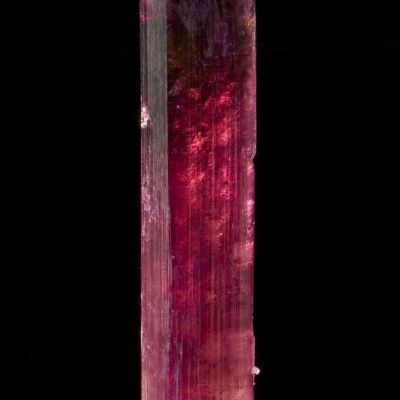 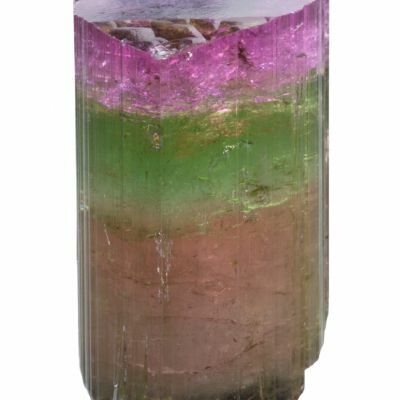 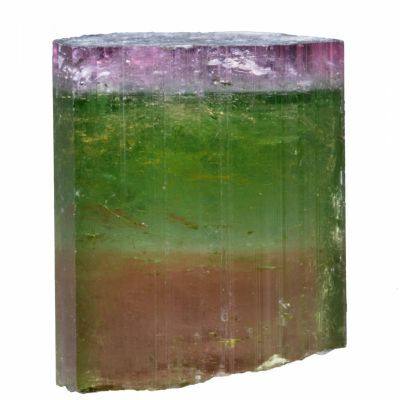 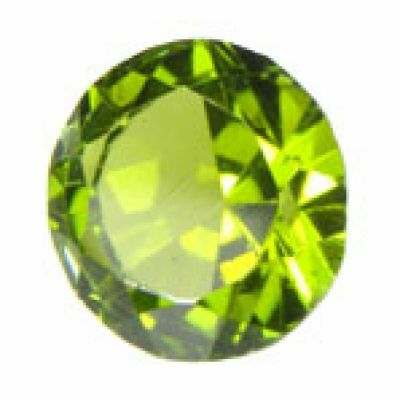 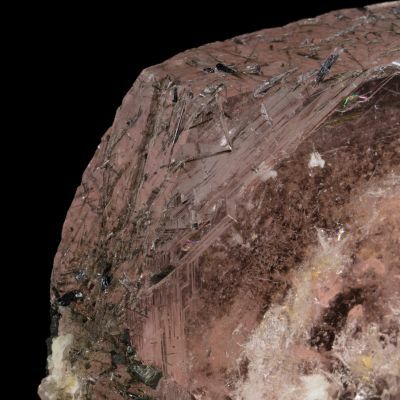 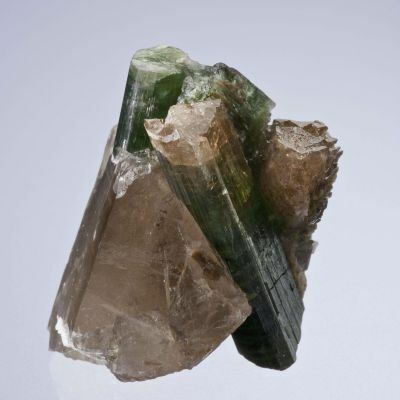 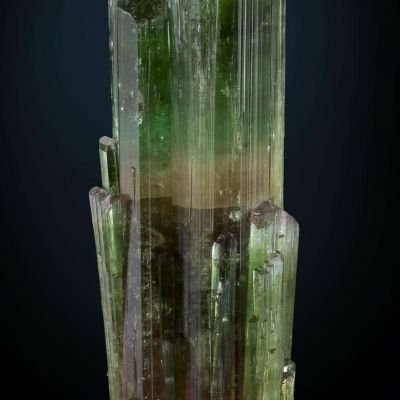 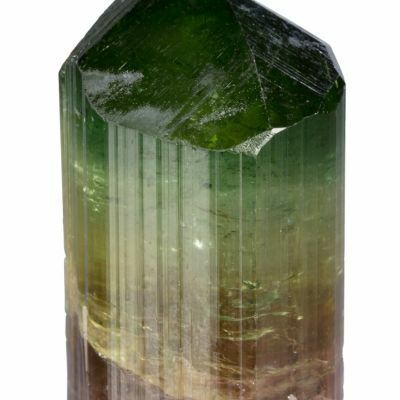 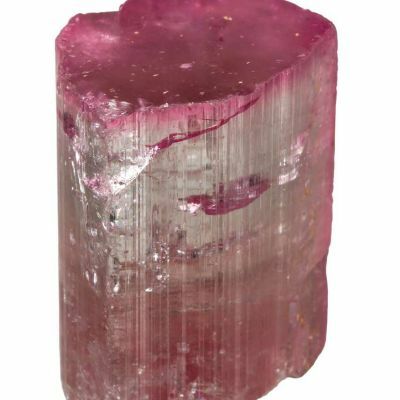 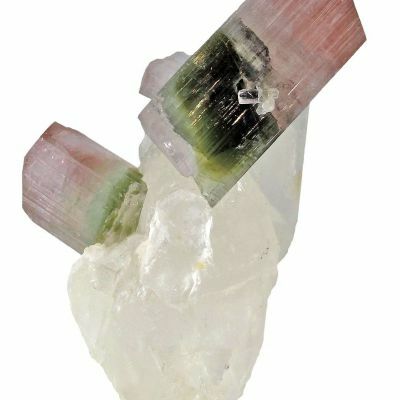 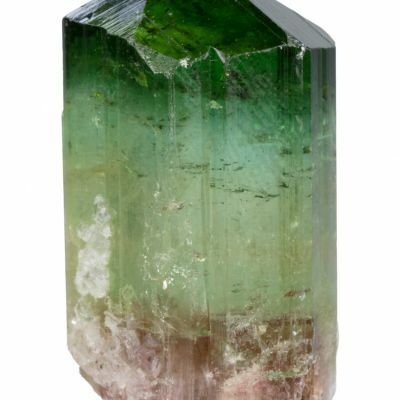 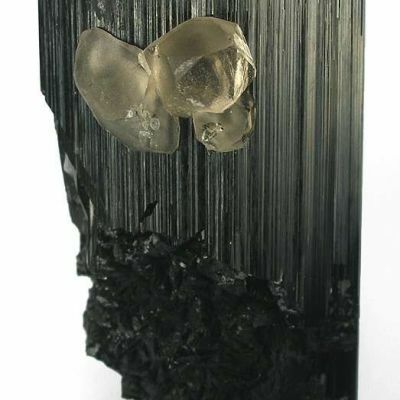 A RARE, CLASSIC and HIGHLY DESIRABLE combination specimen from the famed Tourmaline Queen Mine! 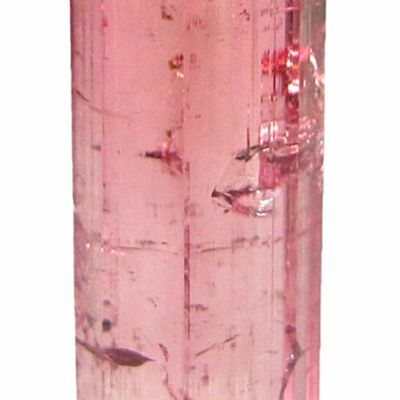 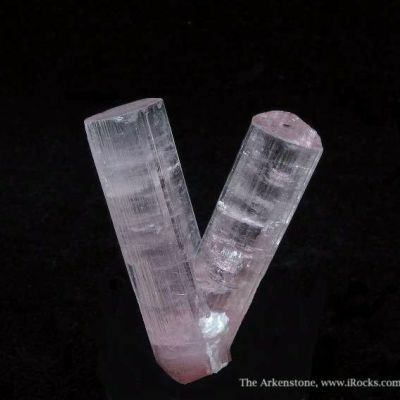 A 2.2 cm blue-cap tourmaline crystal is aesthetically set in to the side of a sharp, gemmy and lustrous, peach-pink morganite crystal. 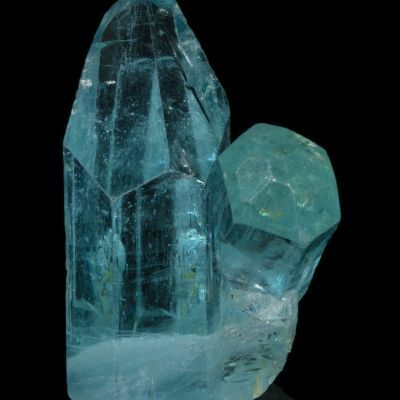 This is not a "shiny" blue-cap, but it is STILL a blue-cap. 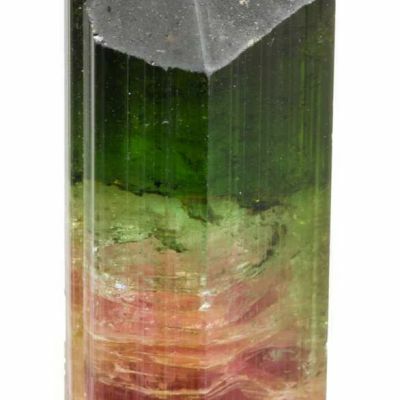 This super piece is from the personal stash of Ed Swoboda, partner in the famous early 1970s mining effort at the Tourmaline Queen. 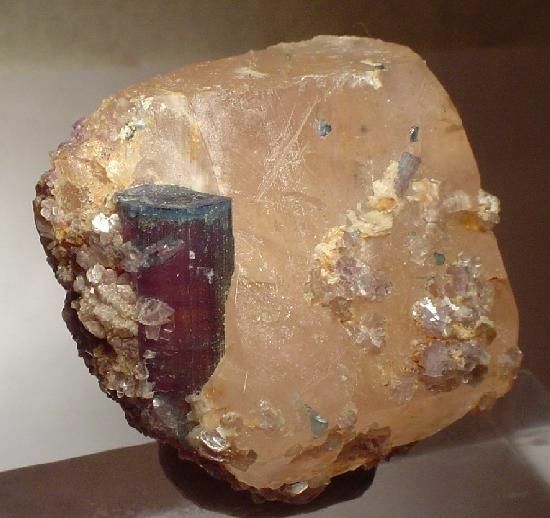 Few were found in this combination!! 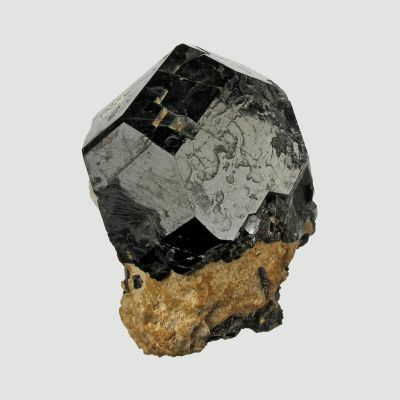 CLASSIC material.